Ricky Burdett is Professor of Urban Studies at the London School of Economics and Political Science, and director of LSE Cities and the Urban Age Programme. He is a member of the UK Government’s Independent Airports Commission and a member of Council of the Royal College of Art in London. 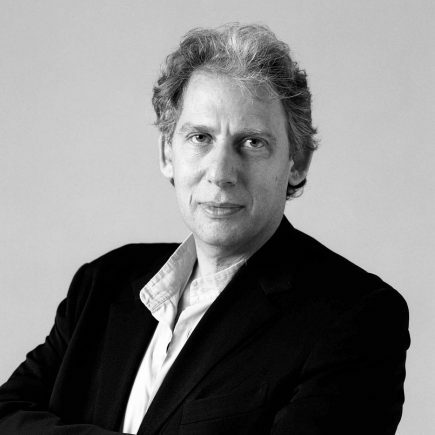 Burdett was Visiting Professor in Urban Planning and Design at the Graduate School of Design, Harvard University in 2014 and Global Distinguished Professor at New York University from 2010 to 2014. He has been involved in regeneration projects across Europe and was Chief Adviser on Architecture and Urbanism for the London 2012 Olympics (where he was involved in the selection of designers for many of the Olympic venues) and architectural adviser to the Mayor of London from 2001 to 2006. Burdett was also a member of the Urban Task Force which produced a major report for the UK government on the future of English cities. He is editor of The Endless City (2007), Living in the Endless City (2011) and Innovation in Europe’s Cities (2015). Burdett acts as an adviser to national, regional and local governments on urban issues, and has worked with private companies and architectural practices on the development and framing of urban projects. He was involved in the design competitions for Tate Modern, the Laban Centre, BBC projects in Broadcasting House, White City and Glasgow; the Royal Opera House Open-up project, NM Rothschild & Sons Headquarters in the City of London, the Golden Mede development at Waddesdon, the MAXXI Centre in Rome, the new Integrated transport system in Jeddah and the redevelopment of Penn Plaza in New York City.